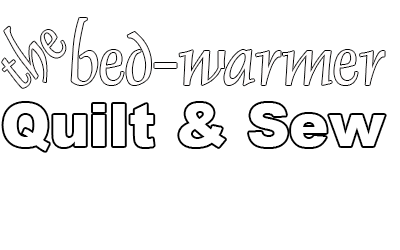 The Bed-warmer Quilt and Sew is the premier quilting shop in Central Arkansas. We're dedicated to providing friendly, honest, and knowledgeable service to quilters and sewists. Our shop has become a second home for creative folks who gather here to improve their skills, learn new techniques, and share their passion for sewing and quilting with friends, neighbors, and family members. As quilters ourselves, we recognize the importance of high quality sewing machines. That's why we're an exclusive Pfaff dealer and authorized service provider. We hand select the most inspiring fabrics and notions the industry has to offer. Monthly classes in quilting, sewing, and embroidery are available for all skill levels, so check out our classes page and register online!